Linseed experts Premium Crops recently launched its new competition - ‘The Great Linseed Challenge’- to find the best linseed growers in the country. 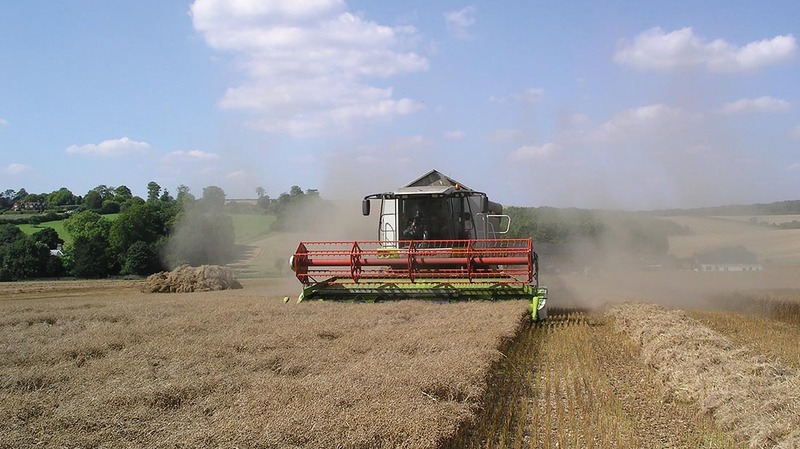 To qualify for entry, a minimum of eight hectares of either spring or winter linseed needs to be grown for harvest 2018. Entrants will have the opportunity to win one of three categories; best net margin per hectare, best overall yield and best innovation in linseed agronomy.